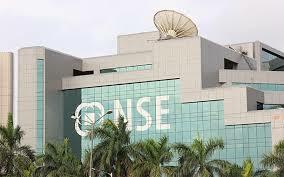 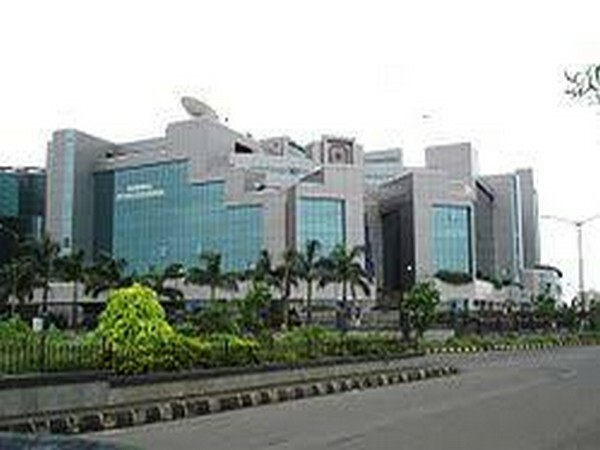 Mumbai (Maharashtra) [India], Apr 11 (ANI): Equity benchmark indices closed flat on Thursday after volatile trading as metal stocks wiped out gains by telecom and auto scrips. 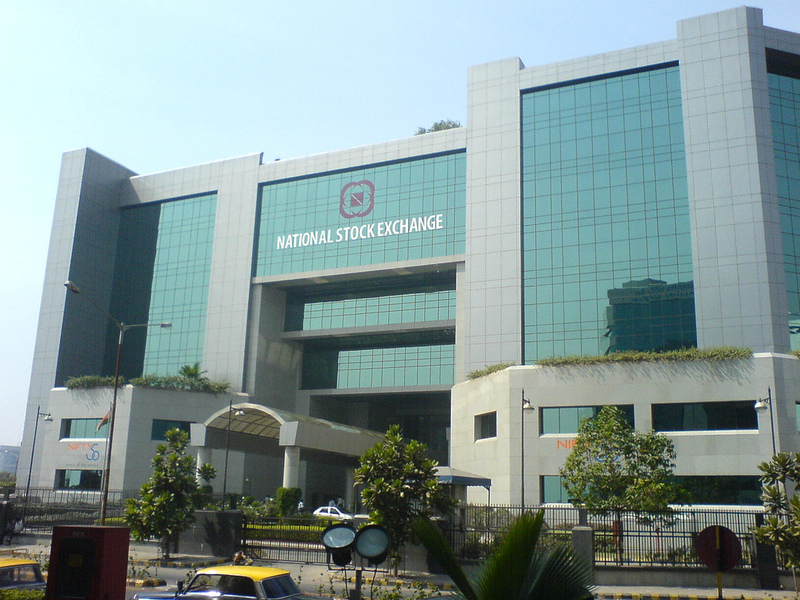 Mumbai (Maharashtra) [India], Apr 11 (ANI): Stock markets opened with negative sentiments on Thursday as traders continued to operate in wait-and-watch mode and awaited the March quarter corporate earnings. 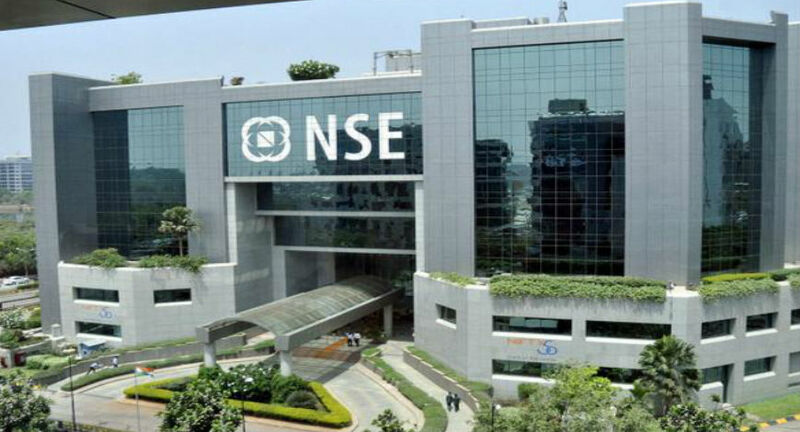 Mumbai (Maharashtra) [India], Apr 4 (ANI): Equity benchmark indices retreated further on Thursday with banking and tech stocks witnessing correction after the Reserve Bank of India cut repo rate by 25 basis points in a bid to stimulate private investments and economic growth. 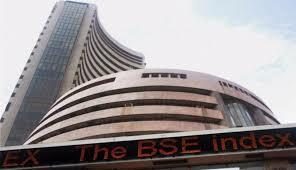 Mumbai (Maharashtra) [India], Apr 2 (ANI): The BSE Sensex closed at a record high of 39,057 on Tuesday as equity indices extended gains for the fourth consecutive day amid a volatile trading session. 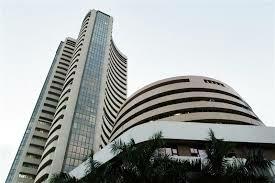 Mumbai (Maharashtra) [India], Apr 2 (ANI): Equity benchmark indices opened higher on Tuesday following positive global cues but volatile trading was witnessed across various sectors. Mumbai (Maharashtra) [India], Apr 1 (ANI): The BSE Sensex crossed 39,000 mark for the first time ever on Monday as the new financial year set in ahead of the general elections but closed at 38,871. 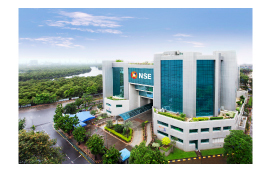 Mumbai (Maharashtra) [India], Apr 1 (ANI): The Sensex briefly crossed 39,000 mark as stock markets opened with a buoyant note on Monday when the new financial year kicked in ahead of the general elections. 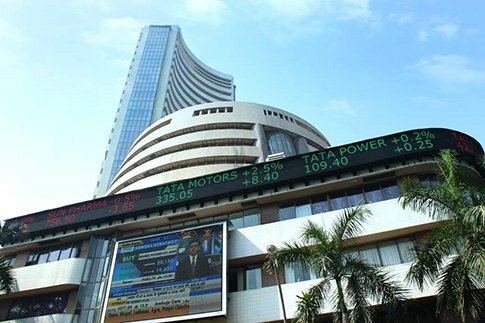 Mumbai (Maharashtra) [India], Apr 1 (ANI): Stock markets opened with a buoyant note on Monday as the new financial year began ahead of the general elections.